I have a To Filofax Pinterest Board where I've catalogued some pretty awesome bloggers and Instagrammers. 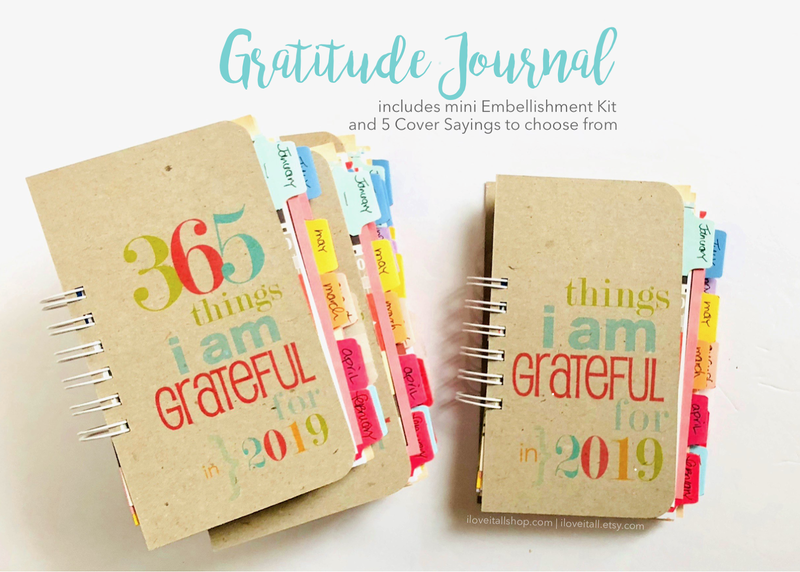 I encourage you to take a moment and browse through to find inspiration, pretty pictures and great resources for free printables and organizational techniques. 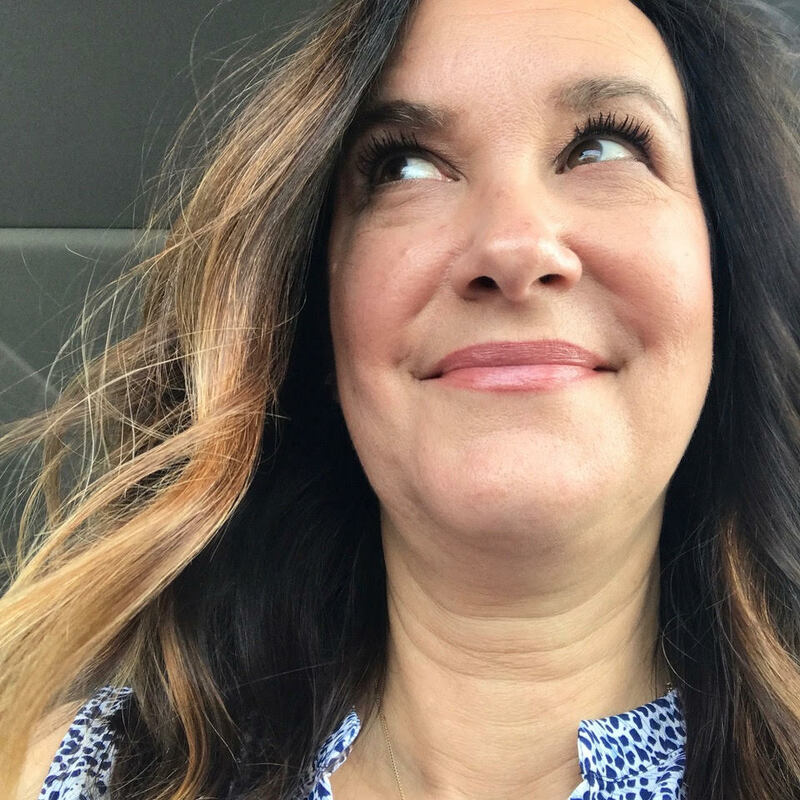 I've been playing around with designing my own project work sheets and find great inspiration from this highly organized, creative and kind planner guru. 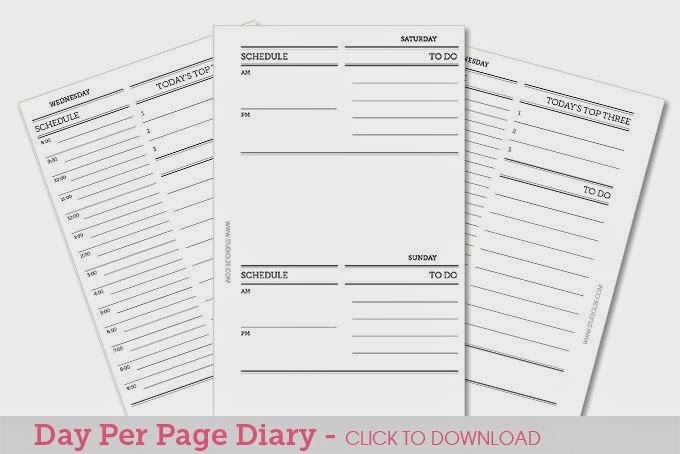 Looking for my ultimate planner pages, and wanting lines to keep my on track, I find these free planner page downloads very appealing! 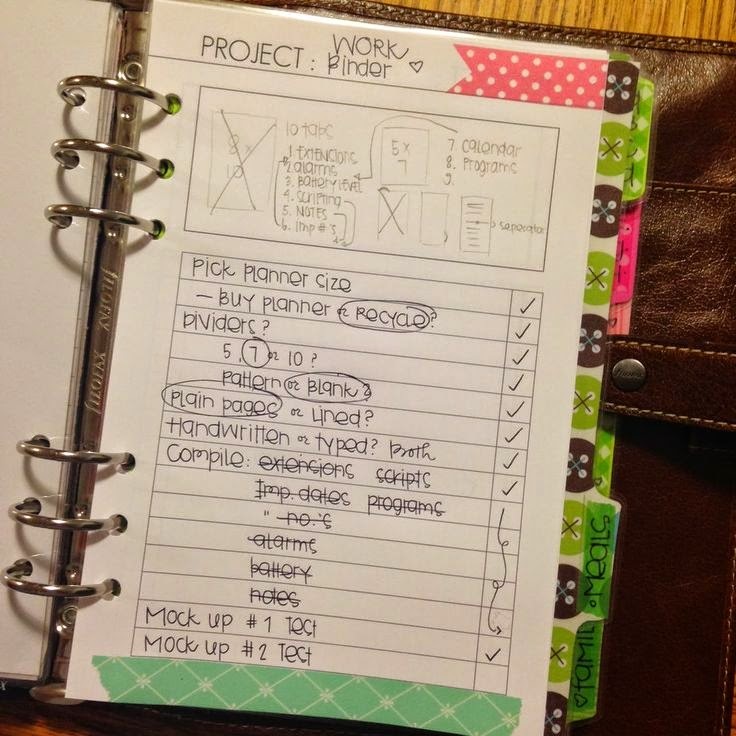 Adore this idea for keeping past months' and years' planner pages neat and organized. This site is a great all around organizational resource. Diana, email me with your mailing address and I'll get your goodies shipped out to you! Congratulations! 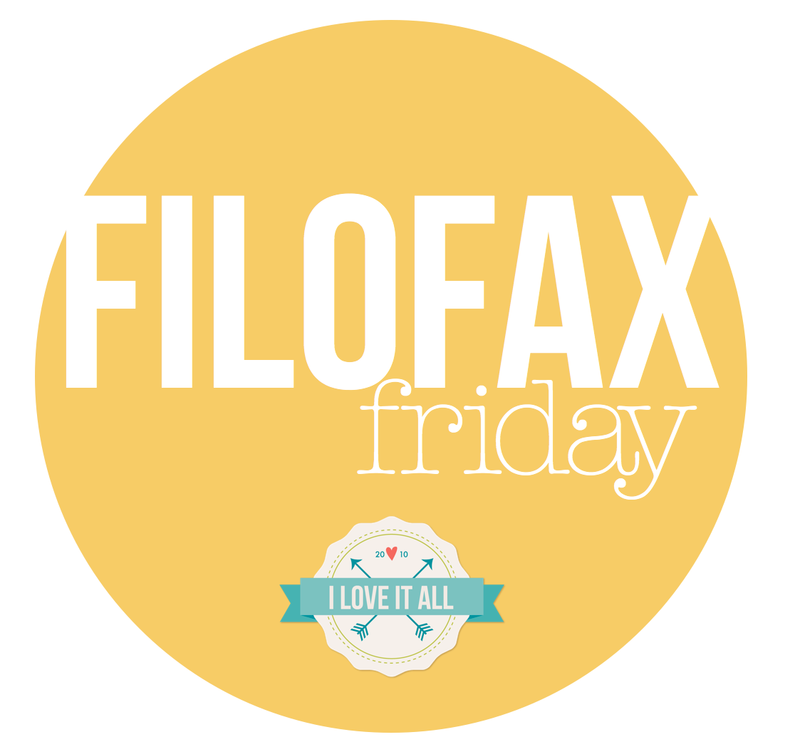 Click over to check out what my Filofax Friday partner Francine is blogging about today. I also have other downloads. I don't mean to sound cheesy but you are one of my favourite sources, I love your posts but especially the filofax Friday ones. 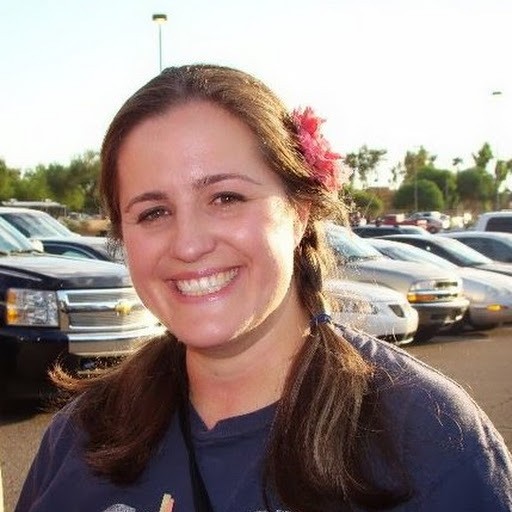 Thank you Amanda, I am tickled to be included in your favorite sources. Your posts are always so full of color and life, I adore seeing them. Thanks for dropping by and good luck in the giveaway! I love Creativity prompty for free Filofax printables:http://www.creativityprompt.com/tag/list/. Hi Vicki! I adore Avital's freebies on Creativity Prompt, too...she's so talented! Good luck in the giveaway. I've heard so many good things about the MS system, I'll go check out your link now! What a great prize pack to help me get started on this. 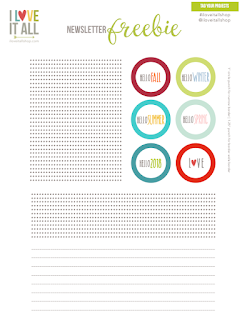 I love reading your tips and ideas and really like the free printables on thehandmadehome.net. New to filofax with an a5 and love the links you provide (not on Pinterest but clearly I NEED to be)! There are lots of other great sources, not just Pinterest, so don't worry. You'll soon find your perfect set up...have fun and good luck! I've tried to art journal, but then realize I'm not very artistic. I'm creative, but can't draw. Can't wait to check out your link...good luck in the giveaway! I have to admit that I am very new to Filofax and you are my go-to source... But I am curious about those sources that others have listed. I seriously need something to get organized and develop my ideas!! Thanks for your kind words! I've not had my Filofax long, but I've always been a fan of paper planners and trying to be organized Have faun and good luck in the giveaway! 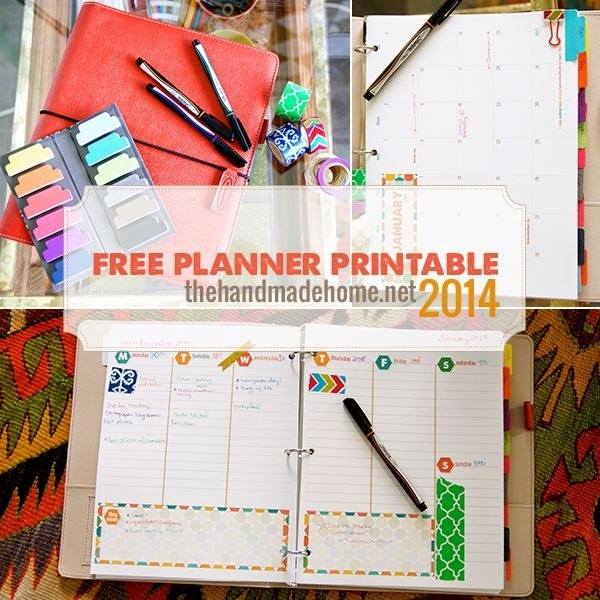 I love looking at your posts and also @my_planner posts on instagram for planner inspiration! Thanks for the giveaway and happy anniversary! Wow, I checked out her IG feed, so many good ideas...thanks for sharing. And good luck in the giveaway. I've visited there quite often, such a great resource. I'll have to check into mind mapping! Oh yes, ABFOL is a great resource! I don't have a Filofax yet, but would love to have one after seeing all of your posts here and on Instagram. I love planners, and they way you make everything so colorful! 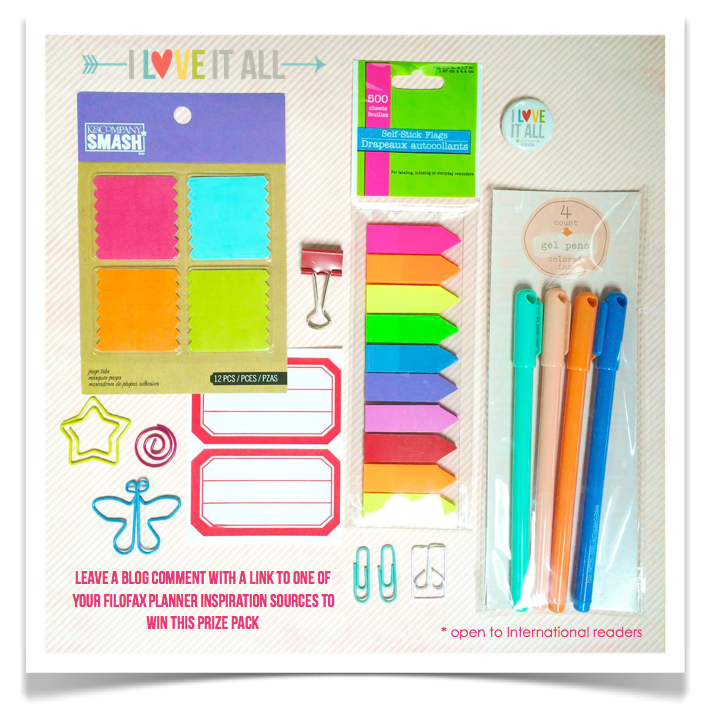 I love planners, too, good luck in the giveaway! I also do not have a Filofax yet. 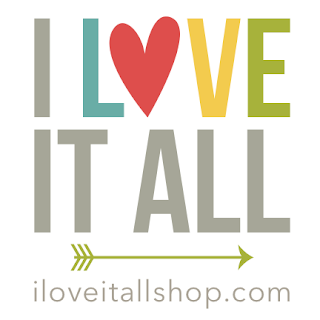 I have a lot of scrapbooking supplies and love the look of all of your things. I follow "filoeyecandi" on IG and love seeing it all. I'm hoping to sit down and look through your tutorials and ideas and learn more about all of this. I have loved stuff like this since I was a kid so seeing your daughters create is fun for me. I'm saving my pennies for the supplies to get started with all this. I cannot wait! 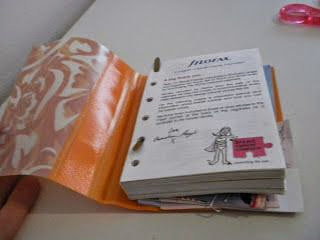 Sometimes the Filofax website has some good sales Brenda, I'll let you know when I see one! Thanks for sharing your link, I'll go visit now!